The S&P BSE Sensex ended at 35,178.88, with a gain of 275.67 points or 0.79 per cent. The S&P BSE Sensex, on Wednesday, ended at 35,178.88, with a gain of 275.67 points or 0.79 per cent while the broader Nifty 50 closed at 10,684.65, 91.50 points or 0.86 per cent higher. 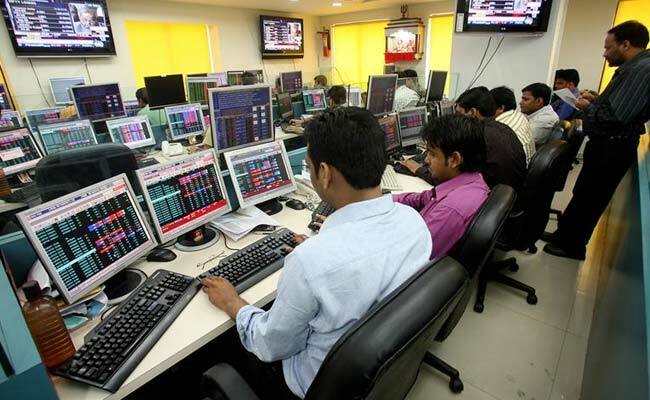 Sensex surged as much as 327.33 points through the day after the Reserve Bank of India (RBI) announced a hike in repo or key lending rate to 6.25 per cent but maintained a neutral stance in the June policy review. Bharti Airtel (up 4.45 per cent), Tata Motors (up 3.56 per cent), Sun Pharma (up 3.05 per cent), State Bank of India (up 2.39 per cent), and Coal India (up 2.19 per cent) were the major gainers in the 30-share Sensex pack. The Nifty Bank index ended 0.44 per cent higher as 10 out of 12 stocks advanced. IDFC Bank gained 7.04 per cent followed by SBI and Punjab National Bank (up 2.24 per cent). Ten out of 34 sugar stocks advanced as there were reports that the cabinet approved a bailout package worth Rs 8,500 crore for the sector. "The markets will probably take solace in the fact that the central bank continues to maintain a neutral stance and has not moved towards a removal of accommodation stance," said Dheeraj Singh, head of investments and fund manager, fixed income, Taurus Mutual Fund. RBI's decision to hike repo rate was guided by a sharp spike in retail inflation which rose sharply to 4.6 per cent in April.